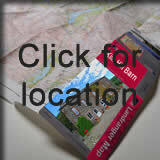 All the rooms are clean, warm, immaculately presented and, as they are all located within the main converted barn, have a distinctive country, traditional feel to them. 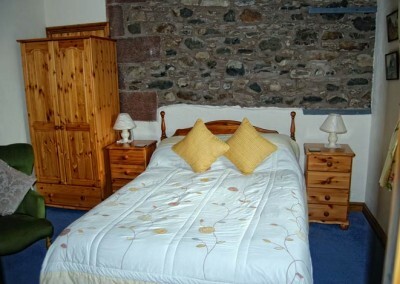 Room 1 is a large and spacious ground floor double room with en-suite bathroom. There is plenty of drawer and wardrobe space, seating and some lovely views. The bed can be made into a twin. 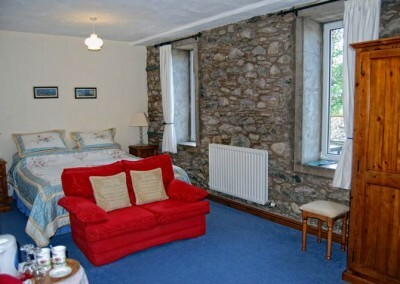 Comfortable good-sized ground floor double room with en-suite bathroom. A light and bright room that has a real country feel. 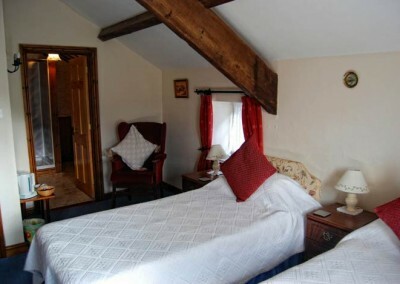 Large ground floor twin room with a wonderful country feel. The room is complemented with a good size en-suite shower room. The twin beds can also be setup as a double.